“Yes, there is a constitutional crisis. 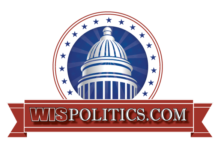 It will be resolved,” Evers told “UpFront,” produced in partnership with WisPolitics.com. 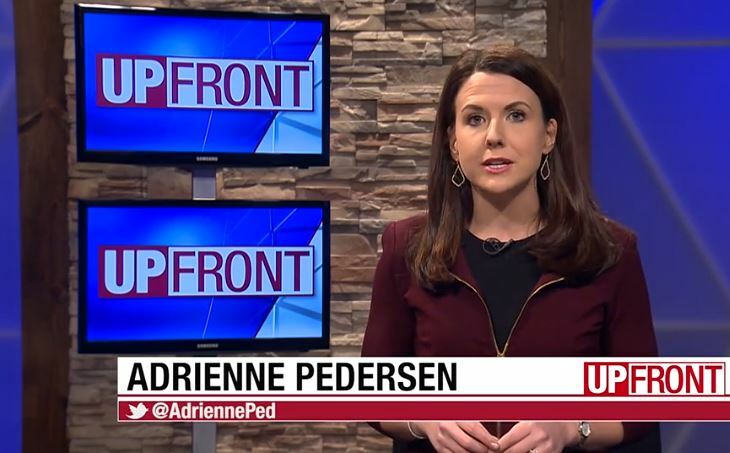 “UpFront” host Adrienne Pedersen asked Evers about Republican claims that he is unwilling to meet with them. “That’s a stretch,” Evers said. “I’ve met with over 100 legislators in my office, individually, Republicans and Democrats,” Evers said. “The idea that somehow I’ve built a wall to keep people out, and keep legislators out, that’s just not true,” he said. Evers also predicted an increase in the state’s gas tax. In his budget, Evers proposed a gas tax hike of 8 cents a gallon, but also proposed offsetting that by eliminating the minimum mark-up on gas. Evers recently held a listening session in Stevens Point, where he said nearly 140 people attended and broke into small groups for discussion. 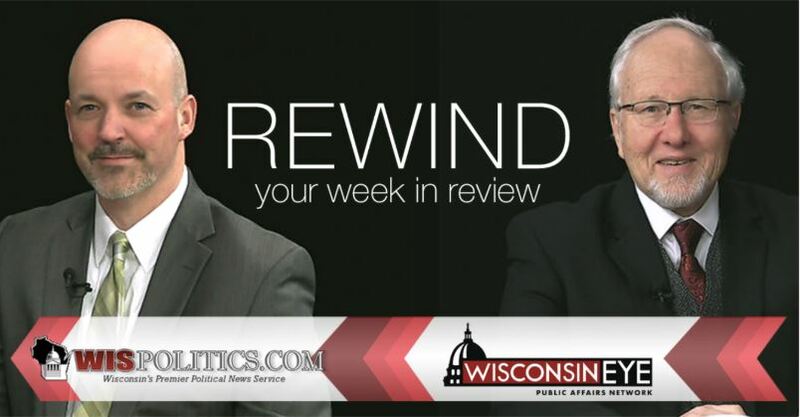 He plans another listening session Tuesday in southeastern Wisconsin. Evers also said he proposed a balanced budget that reflects what people have told him they want. “They want good health care, good transportation, and making sure that their schools are strong,” he said. Pedersen asked how often he would use his veto pen. “As often as I find necessary to protect the people of Wisconsin from bad legislation,” said. 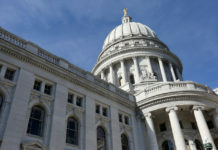 Evers predicted a budget would be reached with the Republican-controlled Legislature in the summer or fall. “At the end of the day, the huffing and puffing will end, and we’ll have a budget, and will it look exactly like the budget I proposed? Probably not,” Evers said. “Will it look a budget that the Republicans are proposing? Unlikely, because I have a veto pen,” he said. “We’ll get there, but in order to get there, we need to make sure everybody has been heard,” Evers said. “I believe at the end of the day we will be taking that Medicaid expansion money,” he said.